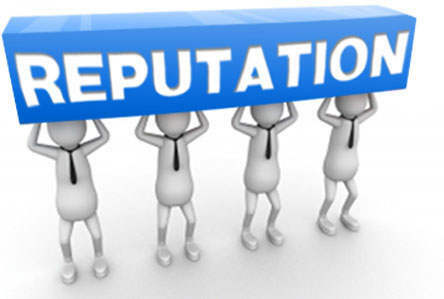 Reputation Management Billings MT, at Blast Creative, we help you to manage your online reputation management. We live in a different world today and first impressions are typically what people can find out about us on the internet. Unfortunately, anything negative can hurt our business, college acceptance, jobs and more. People can say what they want about you and it doesn’t have to be true, but still it finds it way to the search engines. We can help to clean up negative links, improve your online reputation and more. 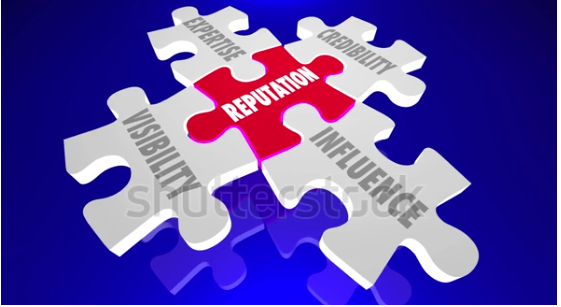 We provide reputation management services for businesses of all sizes and individuals. There are times in our lives when we can’t help the negative things that are being said about us. Did you not think during high school or college and not that information is causing havoc in your life? We can help. Have you had an employee who has left a grease stain your business? We can help. Have you been through a nasty divorce and negative press is just too much? We can help. It doesn’t matter what the negative content is, Blast Creative is here to assist you. The good news is that we can help push it down in the search engines or help to eliminate it altogether. Don’t stress out over the negative content online, give Blast Creative a call today. We look forward to assisting you. Please contact us for more information on Reputation Management Billings MT or any of your online needs.